Celebrating the 100th anniversary of Grand Canyon National Park. 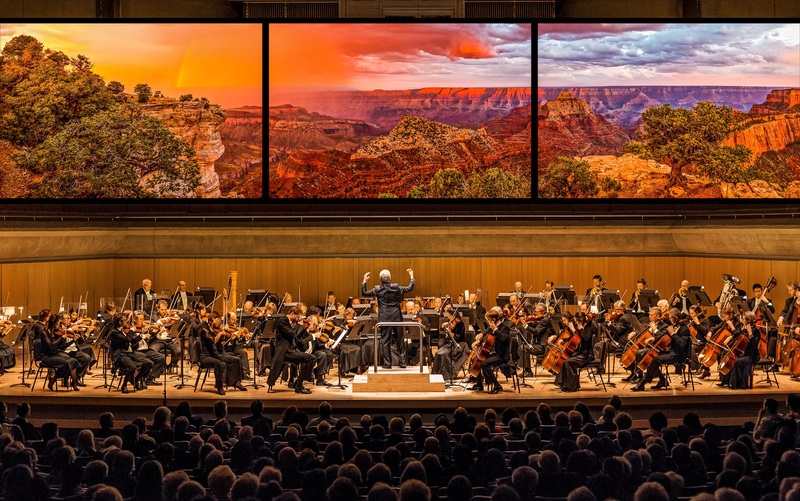 Spectacular film of Arizona’s greatest natural treasure played to Grofé’s brilliant score was co-commissioned with Phoenix Symphony and premiered in Tucson. Grand Canyon, a 1958 short Walt Disney film featuring color film footage of the Grand Canyon accompanied by the Grand Canyon Suite, won an Academy Award for Best Short Subject. The suite’s “On the Trail” movement is used extensively in the holiday film A Christmas Story, with the celesta solo providing the soundtrack when Ralphie and his younger brother are seen sleeping and dreaming about Christmas morning. To engage, educate and transform our community through live musical experiences of the highest quality. 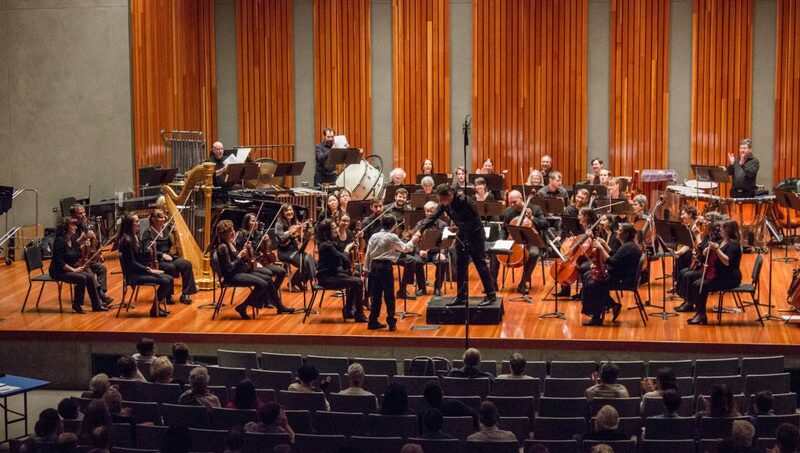 Sign up today and stay informed with the latest updates and happenings from the Tucson Symphony Orchestra. Walk-up service is also available 90 minutes before performances at the venue location.